Few jazz funk classics have been as iconic as Life On Mars by keyboard legend, songwriter, producer and architect of the Philly Sound Dexter Wansel. 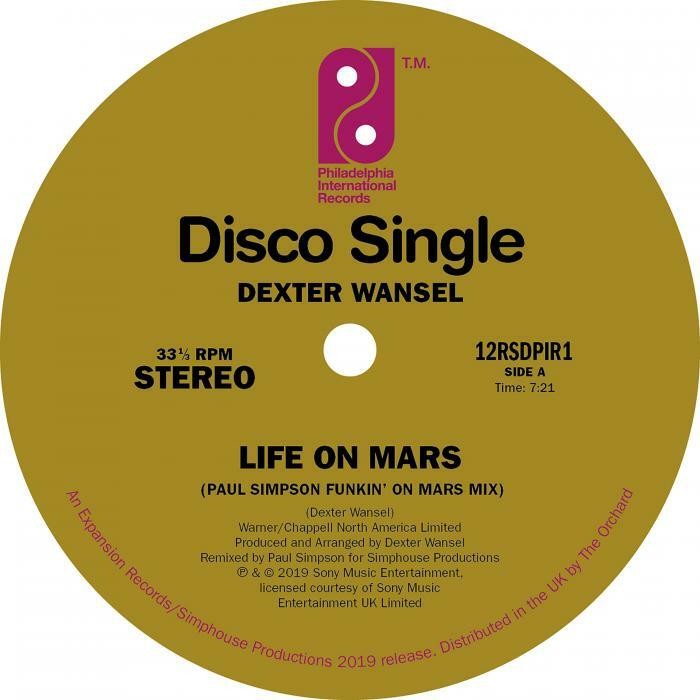 Originally released in 1976 at the peak of the disco era, â€œLife On Marsâ€ was also embraced on the dance floors where it is played to this day. Now comes an extremely special exclusive release with the first ever remix of the track, all parts taken from the original masters tapes and added to courtesy of Paul Simpson (Paul Simpson Connection, Serious Intention, Adeva etc). Dexter Wansel himself contributes too on an extended mix of Theme From The Planets (also exclusive) which includes his a Monolgue. 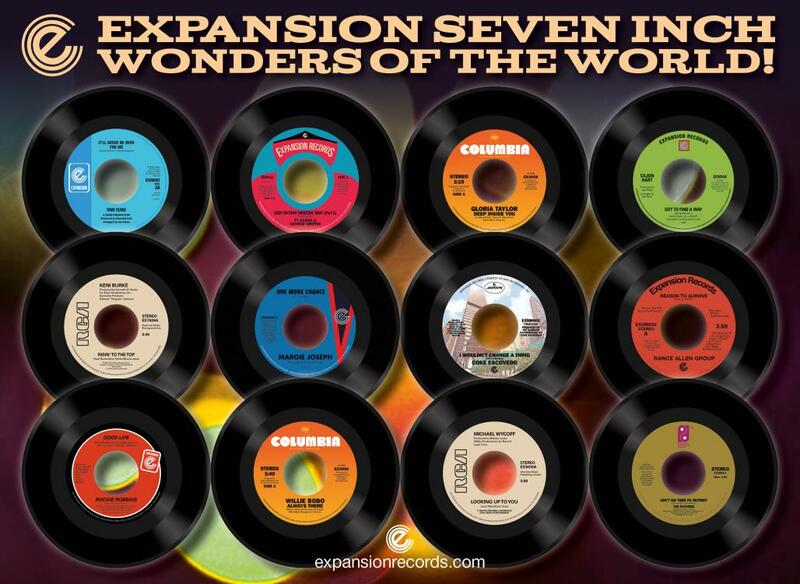 And all released on original Philadelphia International label artwork through Expansion. Ronnie McNeir has been associated with Expansion for over 30 years through his own Setting Sun label. 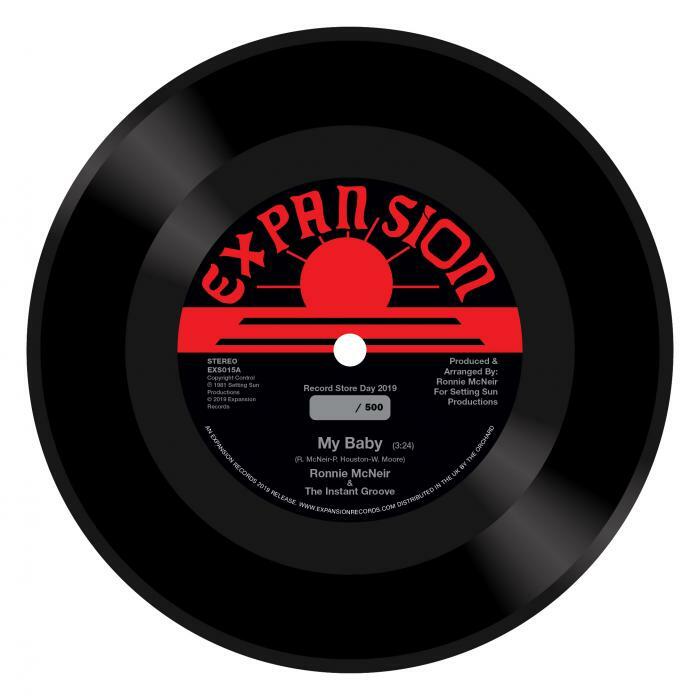 Now on 7inch for the first time in the UK Expansion bring something special for Record Store Day, 500 hand numbered copies of the 1981 Detroit soul single My Baby. An original copy will set you back Â£100 and these limited edition RSD pressings will become sought after too. Hold On comes from the 1989 Expansion album Life & Love, and is released for the first time here on 7inch single. Ronnie currently tours as a member of The Four Tops and is back to perform a rare solo concert in June 2019 as part of Blackpool International Soul Festival this year. 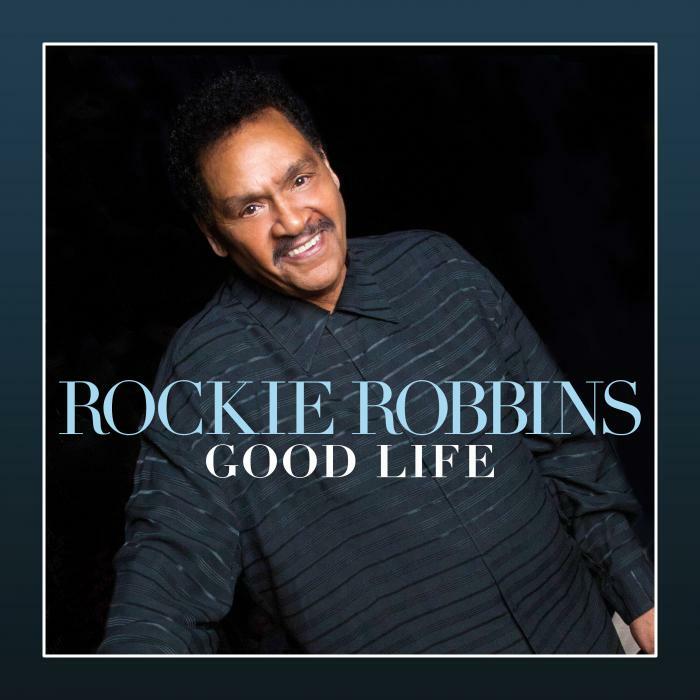 Rockie Robbins is back with a brand new album. Robbins is from Minneapolis but moved to Los Angeles in 1979 when signed to A&M Records. From his work with Skip Scarborough, Leon Ware, Richard Evans, Bobby Martin & Jerry Peters came a legacy of timeless quality music including the global hit You & Me, rare groove We Belong Together and the celebrated interpretation of the Earth Wind & Fire song Be Ever Wonderful. The title track single reunites Rocky with producer Ricky Peterson (George Benson, Chaka Khan, Rosie Gaines), Good Life the track remixed in the UK by Boogie Back for the 7 inch release â€“ and for the first time in the UK, Rockie performs live with band at the Jazz CafÃ© on 10th March. Coming on iTunes, 19th April the album by Victor Haynes/ â€œTake It To The Topâ€ is a mixture of styles from classic soul to jazz and some uptempo floor fillers. 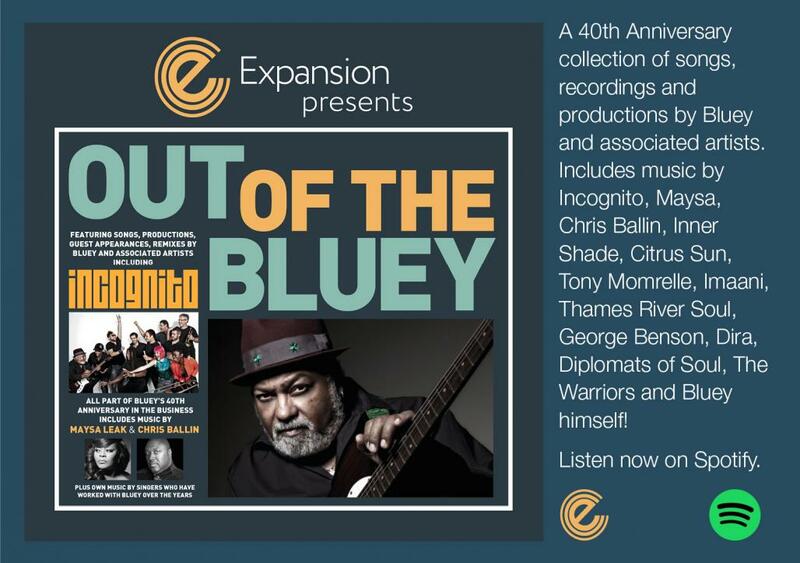 It includes â€œSpend Some Timeâ€, currently a feature in UK Soul Charts, â€œJazz Streetâ€ as played by Jeff Young on Jazz FM and â€œWho Do You Loveâ€ as supported by Ralph Tee on Solar. All songs are original, written and produced by Victor Haynes and Pete May.